Let’s face it: When it comes to appearances, it’s pretty much a universal truth that we want whatever feature we don’t have. A sprinkling of adorable freckles? We drool. High and chiseled-to-perfection cheekbones? Yes, please. And for those of us with finer-than-fine locks, a full and voluminous head of hair is at the top of our wish list. Sure, we may have minimal hair sweat during the hottest days of summer, and it might take us less than 60 minutes to do an at-home blowout, but what girl doesn’t aspire to have thick locks à la Selena Gomez or Blake Lively? To lend a helping hand, we’ve scoured the internet to come up with a list of the best hacks to give your thin hair the volume it’s been yearning for. Keep scrolling to see 11 hacks to getting fuller, thicker hair in less than five minutes. Have you ever noticed that your hair feels a bit thicker in the days immediately following a fresh trim? Even if you’ve removed some length, your hair probably feels thicker due to how clean and fresh your ends are. Frequent trims and split-end maintenance will help prevent hair from reaching that straggly and stringy point of no return that can emphasize already thin strands. Despite our infatuation with long hair, a short length can be just as chic and jaw-dropping. So if your hair is on the finer end of the spectrum, consider embracing a shorter ’do. 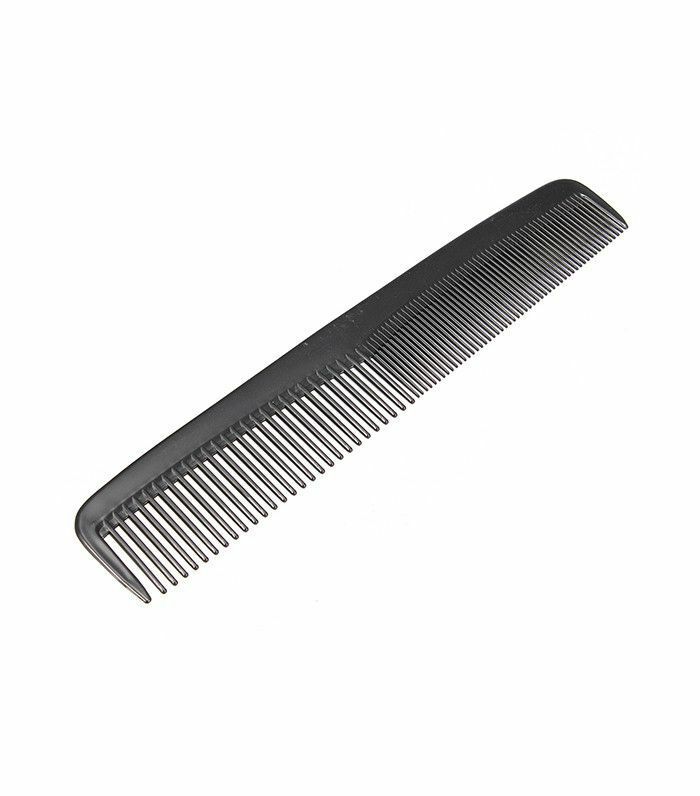 When hair is thin and damaged, it can easily verge on the aforementioned straggly, stringy side. Plus, a shorter length will encourage body and bounce with virtually no effort. When it comes to applying product to fine hair, more is definitely not better. A volumizing mousse like this one from Fekkai followed by a texturizing spray or dry shampoo can make for a minimal routine with a big impact. A volumizer will help fatten up thin strands during the drying process, while a texturizing spray will add some extra body for a day or two. 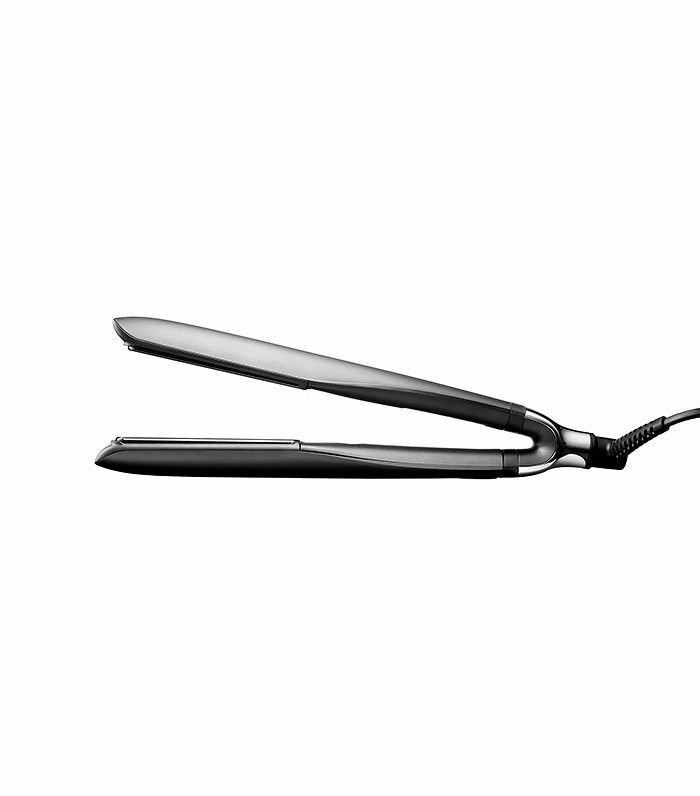 We’ve preached the benefits of extending your blowout for as long as humanly possible time and again. Simply put, fewer washings equate to healthier hair. However, oil and grease plague those of us with fine hair a heck of a lot faster than those with thicker locks, which means that we (unfortunately) have to wash up more often. That said, try incorporating a volume-boosting (and preferably sulfate-free) duo into your shower regimen ASAP. Pro tip: Only apply conditioner from the mid-lengths through the ends to promote volume and bounce. Okay—hear us out. While teasing is of the most stigmatized hair practices around, we happen to think that D.J. Tanner and Jon Bon Jovi might have actually been onto something. When done strategically, teasing can add super-soft volume to lifeless locks. And if you’ve ever wanted to re-create the effortless bedhead hairstyle, teasing is the way to go. While we love ponytails, they tend to give away our thin hair almost instantly. Here at Byrdie, we actually have multiple tricks for making your tail appear fuller—not floppy. Our favorite (and easiest) hack? Prop it up. 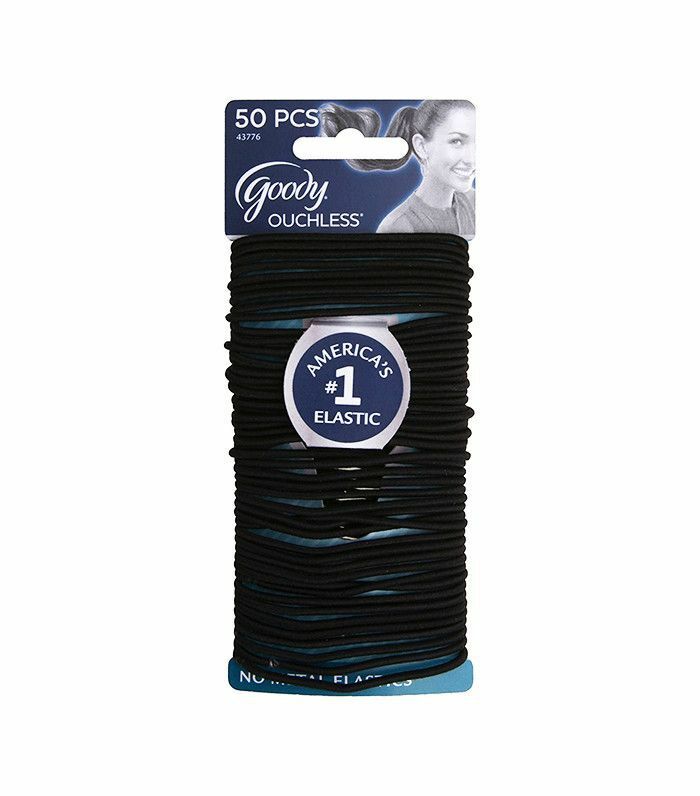 Doubling up on hair ties will instantly counteract slouch, giving your pony some added lift. Always part your hair on the exact same side? Well, welcome to the club. You’re a serial hair parter. Switching up your part is one the easiest ways to get the look of thicker hair. Plus, it gives hair an added boost and instant makeover. (Seriously, you’ll be amazed at the number of compliments you receive, even if people can’t detect exactly what’s changed.) Try a deep part on the opposite side of the scalp for a serious dose of volume. The following statement flies in the face of current beauty religion and pretty much everything we’ve been telling you since coconut oil became a thing, but coconut oil and thin hair do not make a good match. 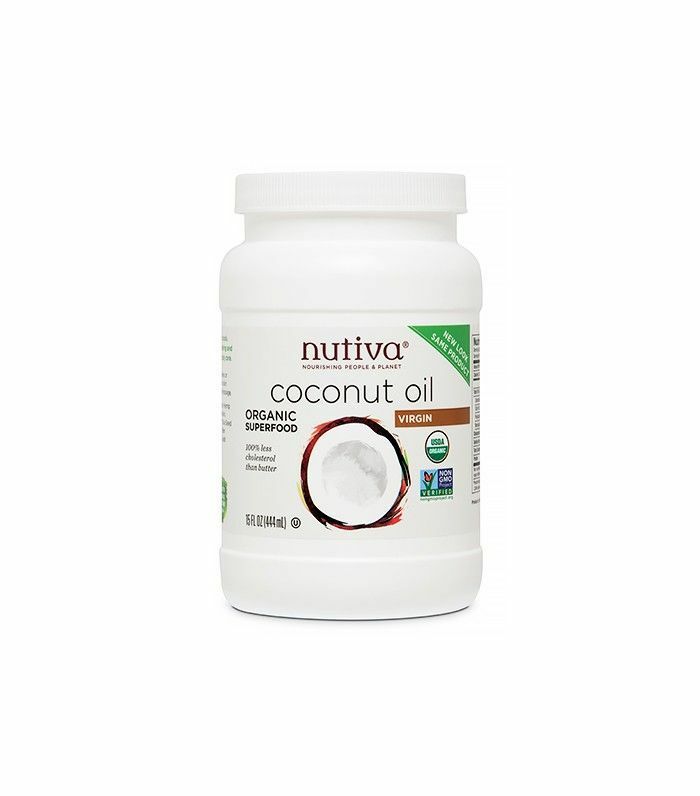 Essentially, coconut oil (which is extremely heavy) acts as a coat of shine rather than a dose of legitimate hydration. Eventually, the oil will lead to buildup and weigh fine strands down. So instead of using coconut oil straight from the jar, try applying a well-balanced hair mask that incorporates the oil (because shine!) but also possesses other hair-healthy ingredients. We’re currently loving the L’Oréal Oleo Therapy Deep Recovery Mask ($9). News flash: Not all brushes are created equal—especially when it comes to your individual hair type. 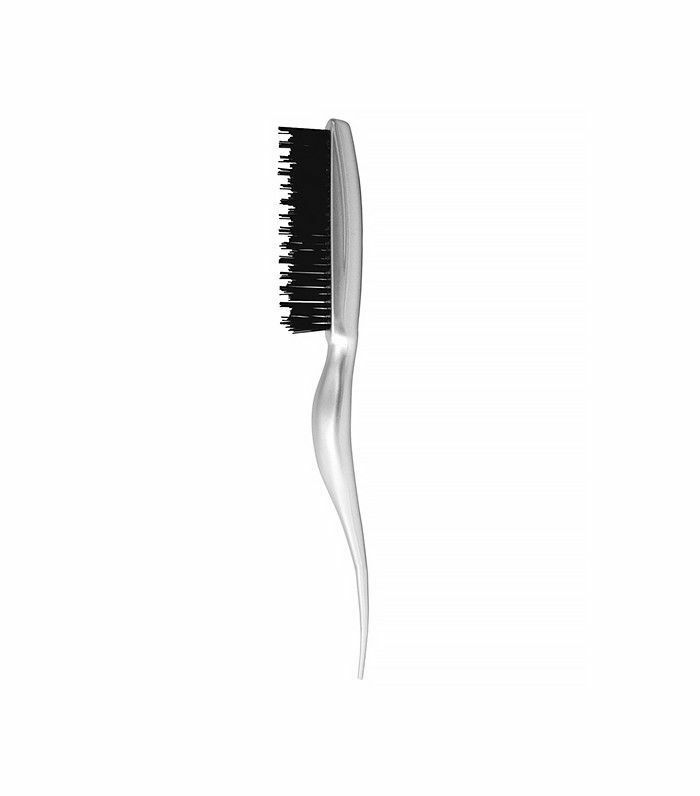 For those of us with fine and delicate strands, gentle and soft bristles are essential. 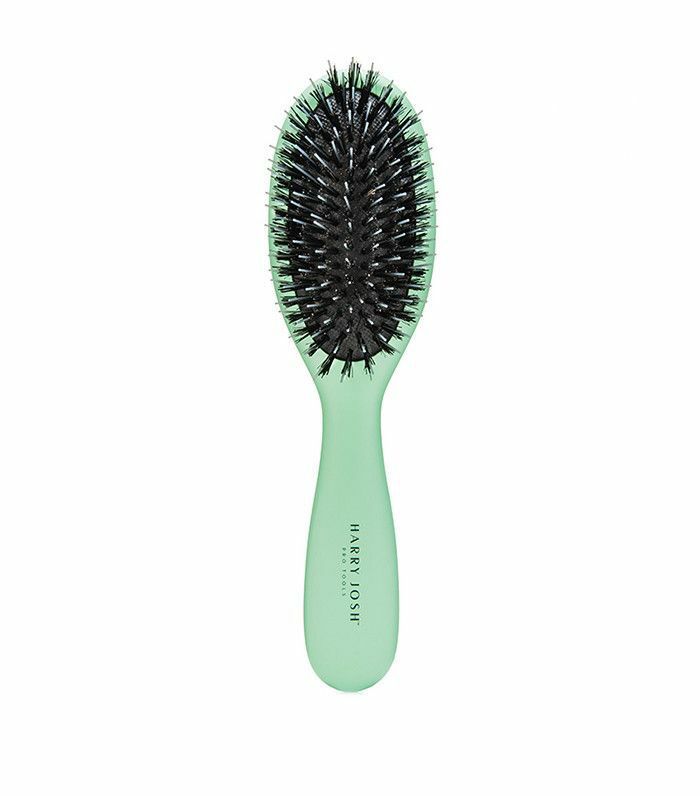 Investing in the right brush will help your precious strands maintain silkiness while encouraging scalp health. Yes, you may feel silly with these on, but strategically rolling the top few layers of your hair into Velcro rollers just may be the best volumizing tactic for thin strands. 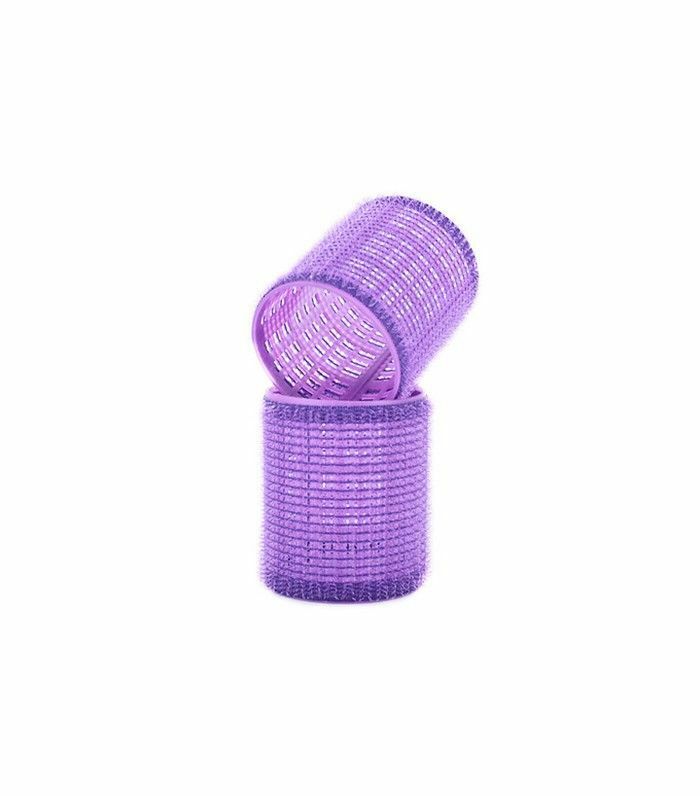 Doing what our wondrous hair wands and curlers cannot, rollers can add volume exactly where we want it—at the root. Simply dry, roll, then pin your hair and carry on with the rest of your primping duties. Right before heading out the door, remove the rollers, then fluff and spray your hair with a light-hold hair spray. Stylists love Fekkai Sheer Hold Hairspray ($13). Sorry to burst your bubble, but you’ve been flat-ironing your hair all wrong. After blow-drying (and applying a heat protectant), grab sections of your hair and run your flat iron over your strands in an upward motion instead of downward. To be honest, we’re pretty miffed that we didn’t come across this tip sooner. Be sure to continue this process for instant volume.